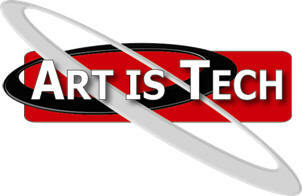 ArtisTech - Solid Science In Software That Works! Our engagements range from short analyses to multi-year IT and R&D projects. We work on mission critical IT projects, and world-class R&D programs hand in hand with university and government researchers to bring new science to bear in systems ready for Technology Transfer.